The INFINITI Q70 mixes luxury and art resulting in a car that you can drive around Philadelphia and Willow Grove. It can get up to 18 MPG in city traffic and 25 MPG on the open road with horsepower between 330 and 420. An interior with flowing lines and a sleek front fascia. Backup Collisions Intervention helps detect crossing vehicles. It can also help detect large objects behind the car. With the Around View Monitor you can take in the world around you and navigate narrow spaces. Predictive Forward Collision Warning easily estimates speed and vehicle proximity. This luxurious piece of art on four wheels also provides a suite of safety features that are important to you and your passengers. It also comes with features that can automatically engage the brakes if the situation calls for it. 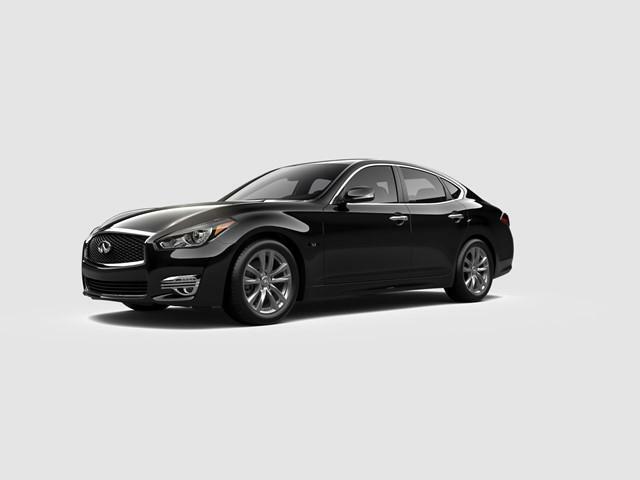 Be safe and look stylish in the INFINITI Q70 in Willow Grove. For more features and technical specifications, please view our dedicated INFINITI Q70 model page or visit us in Willow Grove to take this car out on a test drive.